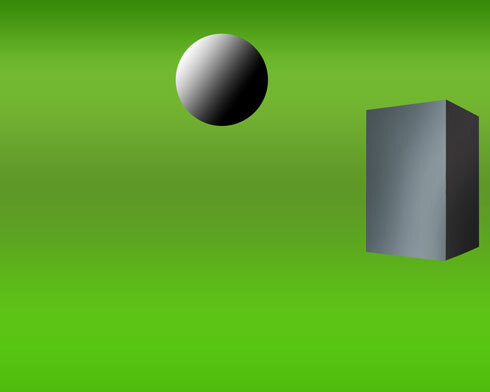 This tutorial will show you some techniques that can help you create cool wallpapers, advertisements, or many other graphics. 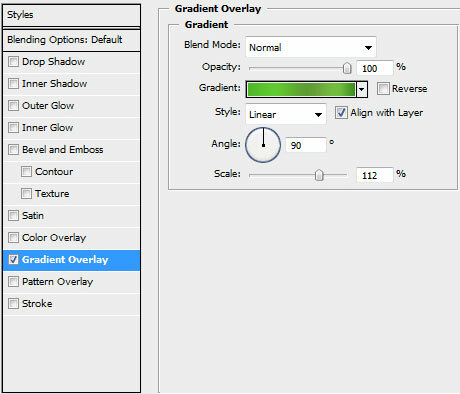 This tutorial will probably be quite long but I will try to be as detailed as I can be on certain aspects. 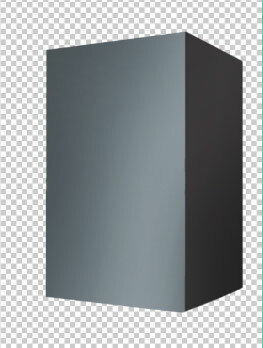 For the beginning we need to have installed the Adobe Photoshop CS4 Extended. 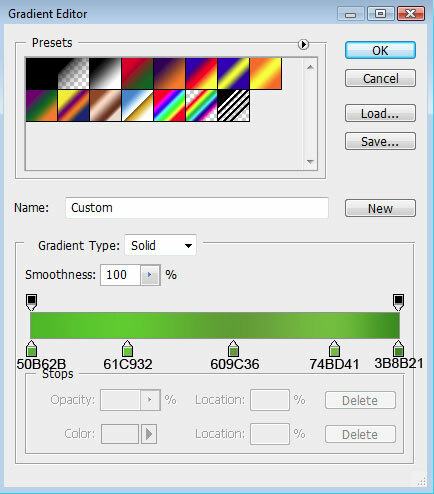 Then create a new file (File>New) of 1280×1024 px and 72 dpi. 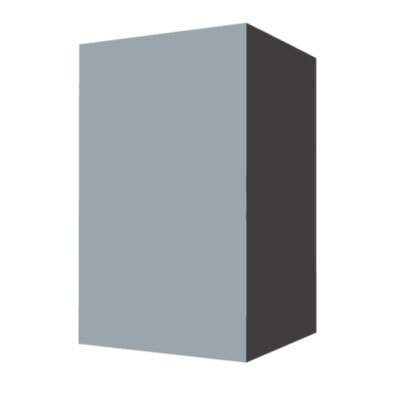 Next select the Rectangle Tool (U) to represent the background of the picture to be. 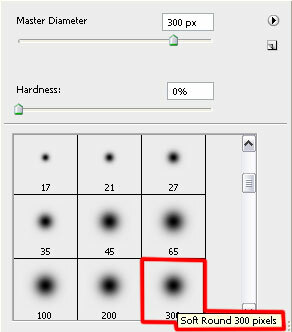 Choose next demonstrated parameters by making a mouse click on the layer on the layers’ panel. 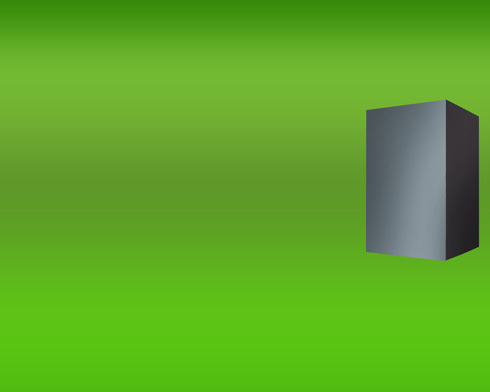 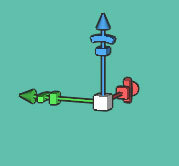 Select the 3D Rotate Tool (K), to change the cube’s dimensions and its foreshortening, using the axes of the coordinates. 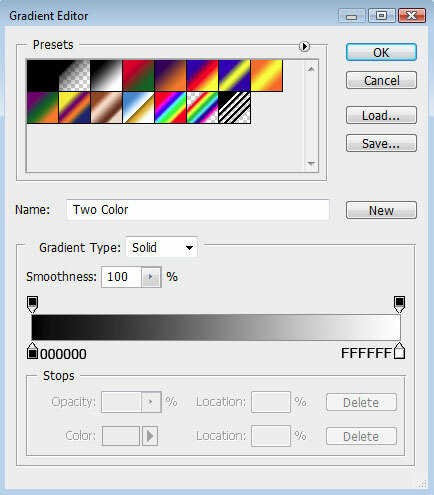 Select after that the Lock transparent pixel option (on the layers’ panel) and the Brush Tool (B) of black color (Opacity 30%) to paint the edges of each border. 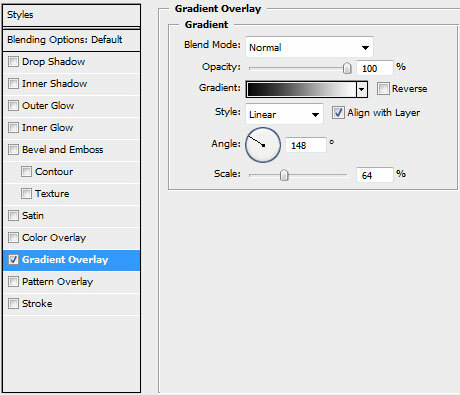 Select on 3D layer the option Render for Final output. 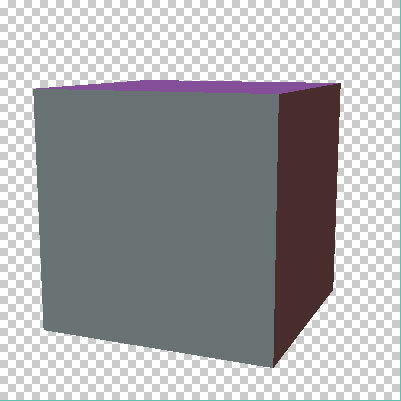 Next we need to rasterize our cube element by making a click on the right mouse’s button on 3D layer. 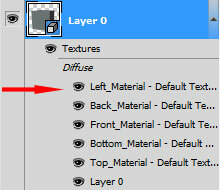 You may find it on the layers’ panel, choosing there Raseterize 3D option. Insert the result on our basic picture. 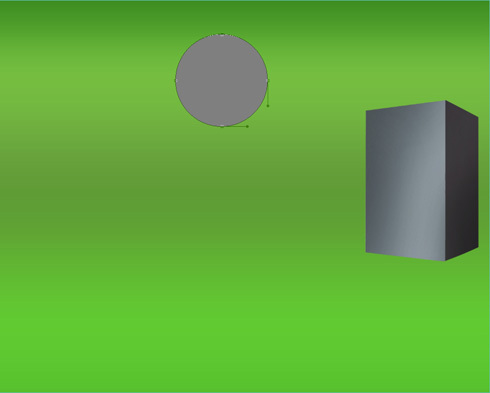 Represent somewhere aside the layers belonging to the dynamics to be, using for this operation the Ellipse Tool (U).